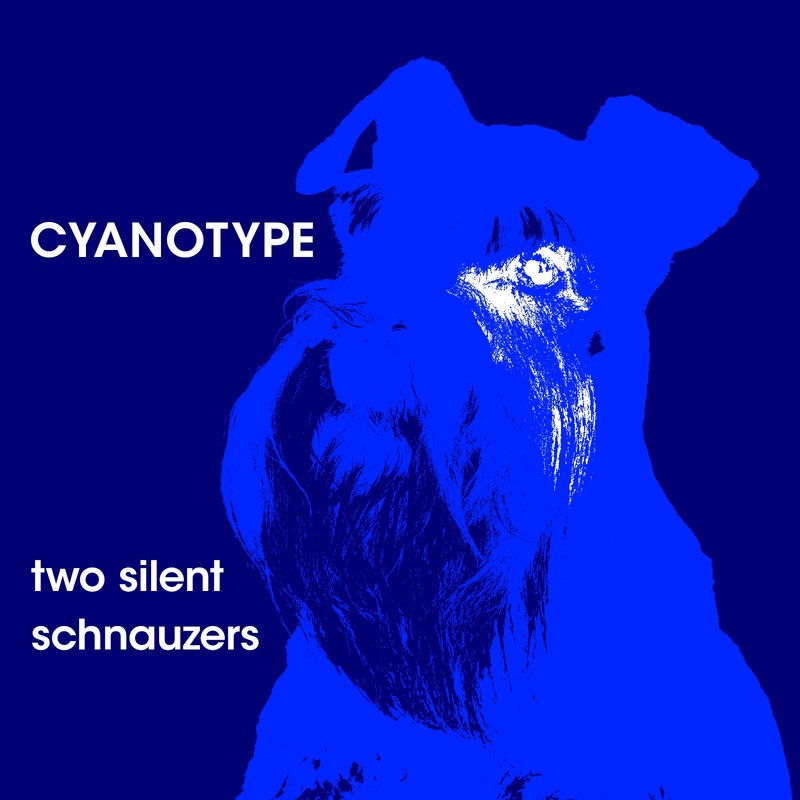 Out & Gone Music is proud to announce that the label’s very first release – Two Silent Schnauzers by the chamber improv outfit Cyanotype – will drop August 12. It will be available digitally and in a limited physical run. Stay tuned.